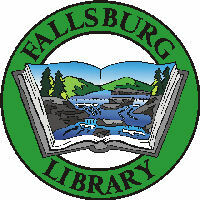 Petitions nominating candidates for the office of member of the Board of Trustees of the Fallsburg Library will be available at the circulation desk of the Fallsburg Library during regular library hours starting April 5, 2019. Candidates must be qualified voters of the Fallsburg Central School District. Petitions must be signed by at least 25 qualified voters of the Fallsburg Central School District. They must be returned to the Fallsburg Library, during regular library hours, by 4pm on Friday May 3, 2019. Each seat is a separate office. Petitions are to be nominated for a specific seat. If you have any questions, please call Kelly Wells, Library Director at 436-6067 ext. 103 or Sarah Satz, District Clerk, at 434-6800 ext. 1215. *For more information on the responsibilities and duties of library trustees, check out the Handbook for Library Trustees of New York State, by CLICKING HERE. Please note that a special meeting of the Fallsburg Library Board of Trustees has been scheduled for Tuesday April 9, 2019 at 5:30pm. The primary purpose of the meeting will be to discuss personnel and real estate matters so it is anticipated that the Board will enter into executive session soon after the meeting is opened. The Sullivan Public Library Alliance is seeking a Poet Laureate to promote “the Spirit of Sullivan County” – someone who would help to increase public appreciation of the reading and writing of poetry for children and adults. This is a one-year appointment with a modest honorarium. To be eligible, applicants must reside in Sullivan County (full or part-time), have a body of literary work and be available for year-round engagements for the duration of a one year appointment (June 1, 2019 to May 31, 2020). Deadline for applications is midnight, April 30, 2019. The winner will be announced on June 1 at a public ceremony. CLICK HERE for application details and guidelines. Please note that a special meeting of the Fallsburg Library Board of Trustees has been scheduled for Wednesday March 13, 2019 at 5:30pm. The primary purpose of the meeting will be to discuss personnel and real estate so it is anticipated that the Board will enter into executive session soon after the meeting is opened. 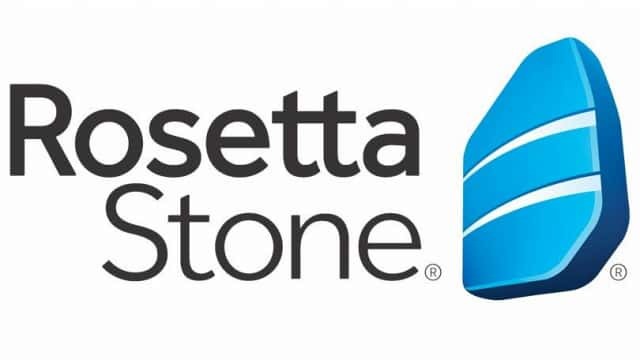 With the safety of patrons and staff in mind, the Fallsburg Library will remain CLOSED Sunday March 10, 2019.